The story takes place in a mysterious place created by dreams - the Dream World. 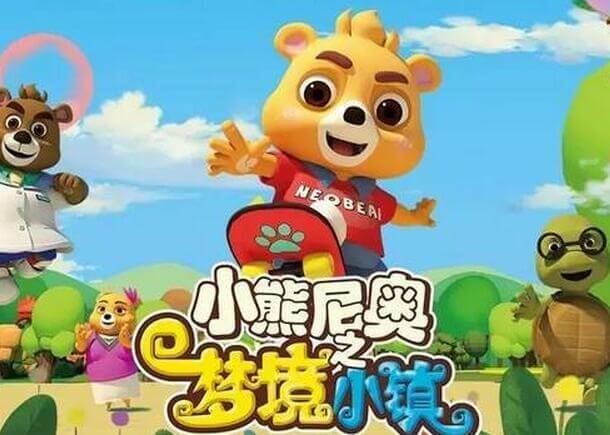 Here, Neo the Bear, his parents and friends live a happy and joyful life. They explore new dreams, overcome difficulties created by the dream destroyer and then realize their dreams. Through lovely characters and scenes and interesting stories, this Cartoon shows the spirit of persuing dreams, emphasizes perseverance, optimism and friendship. It truly combine education and entertainment.